Emergency services were alerted to an incident at Stonehaven beach on Tuesday (August 30) after reports of a person in difficulty in the water. 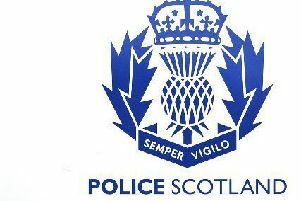 A Police spokeswoman said: “Police received a report at around 3.45pm in relation to a woman (in her 50s) seen in the water at the beachfront near Stonehaven Outdoor Pool. “By 4.10pm she was assisted out of the water and left in the care of paramedics who took her to Aberdeen Royal Infirmary.